As Program Assistant for SAR’s Advocacy team, Alex researches and writes reports on attacks against higher education communities for the Academic Freedom Monitoring Project, supports case research and advocacy for the Scholars-in-Prison Project, and works with the SAR network to organize Student Advocacy Seminars, student based advocacy on behalf of imprisoned scholars and students. 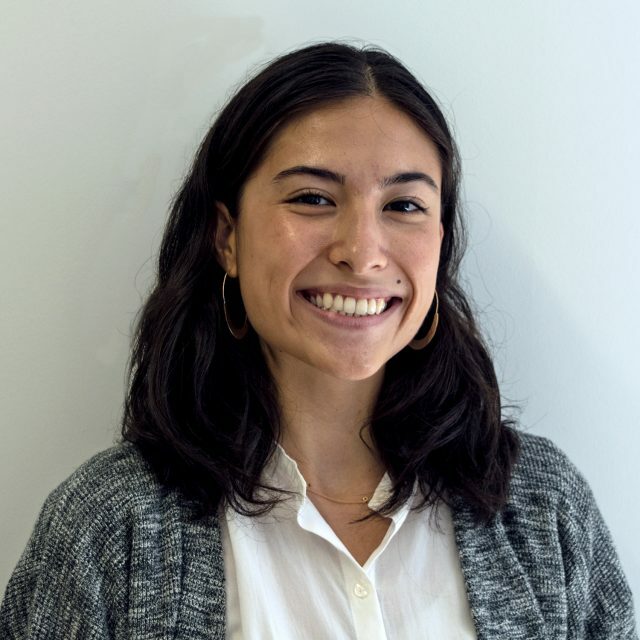 Prior to joining SAR, Alex interned at Just Atonement to research climate change litigation, organized a campaign for young voter engagement with local elections at Common Cause, and facilitated workshops with young women at the Eileen Fisher Leadership Institute. Alex holds a B.A. in International Affairs and Women’s and Gender Studies from Lafayette College.